As complete and invigorating a bottle as $10 will get you today. 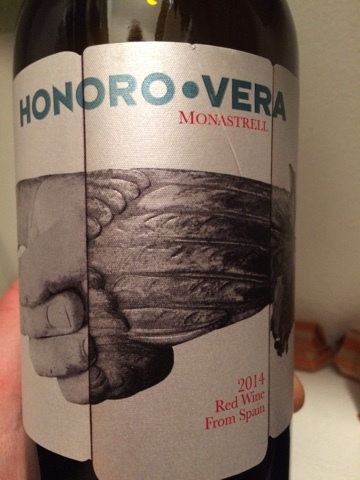 Maybe a little over the top with the candied fruit, but energetic tannins and other fast-moving acidity (the kicker) make for a well-rounded, full-tilt wine. Vastly improved over past vintages. Tip of the hat to the Wine Curmudgeon for the suggestion.